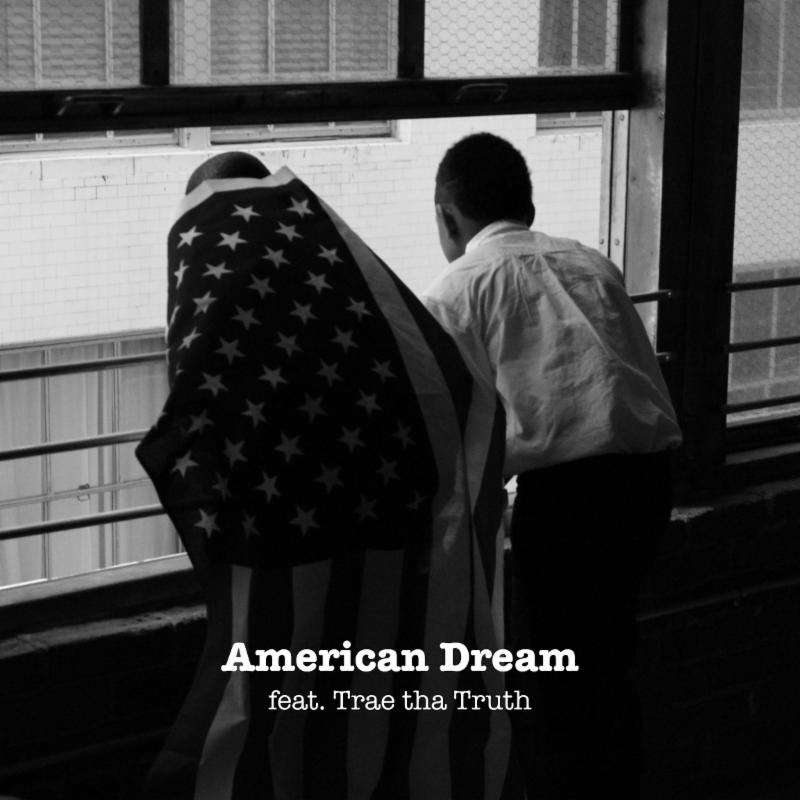 Columbia, MO singer/songwriter Reasn teams with Houston’s Trae Tha Truth on this edgy remix of “American Dream” produced by Theron “Neff-U” Feemster. This track appears on Reasn’s exciting new Urban Rock album 70 West, which is available now on all digital outlets. And get the album on iTunes and Spotify!